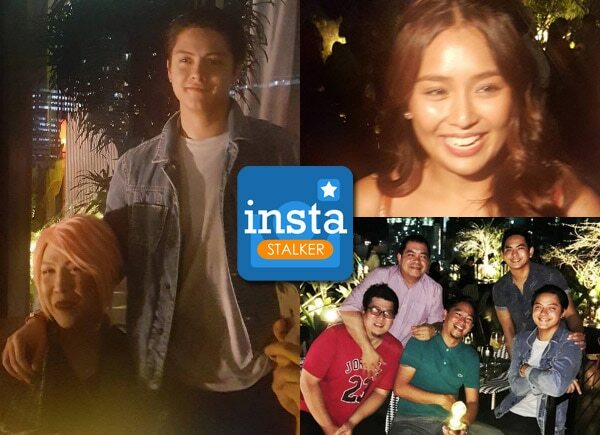 Daniel Padilla’s mom Karla Estrada, his close showbiz friends, and his colleagues prepared an advance birthday party for him at Manila House Private Club in Taguig. His rumored girlfriend Kathryn Bernardo was also present at the party. Daniel will turn 22 this April 26.